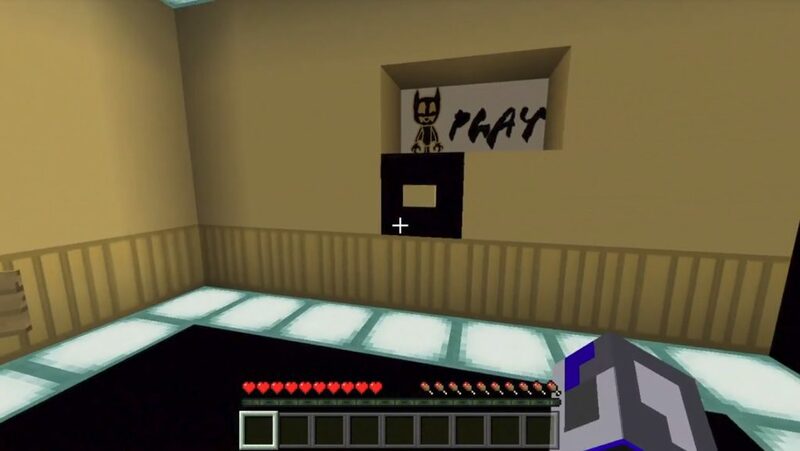 The Batty and the Killing Machine map is a map for Minecraft PE based on a popular game called Bendy and the Ink Machine. 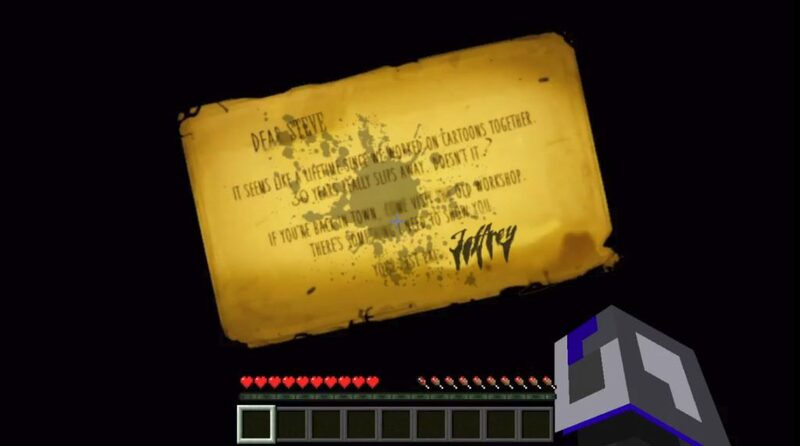 This is just the first chapter for the MCPE, and if everything goes well, there will be a total of five. 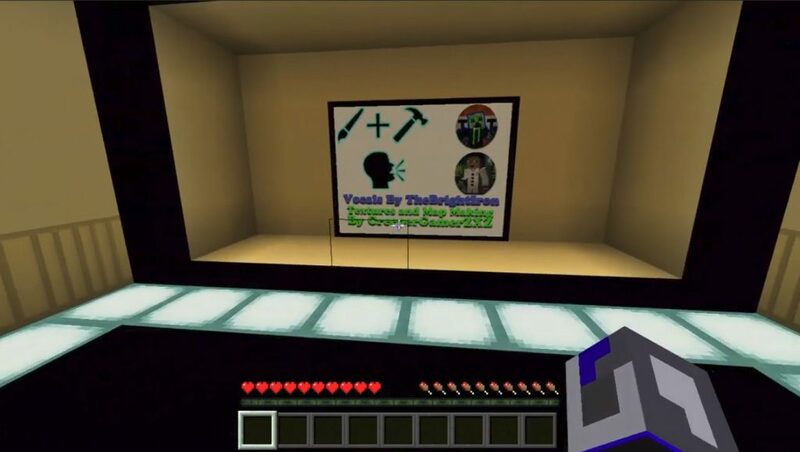 On the territory of this map for Minecraft Pocket Edition you play the role of Steve, who 30 years ago worked as an animator in the studio of Jeffrey. Today you were invited back to work, but when you get to the studio, you’ll see that this is an abandoned building with spilled ink all over the place. Your main goal is to activate the car, and then safely exit the building.